The Fifth International Conference on Ancient Helike and Aigialeia (HELIKE V) will take place in the University of Patras, Achaea, from 4-6 October, 2013. 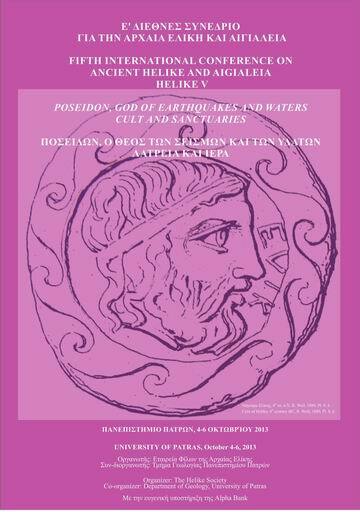 The Conference is dedicated to Helike’s patron god Poseidon and his cult in Helike and the Peloponnese, with an emphasis to the god’s capacity as god of earthquakes and natural catastrophes. The Conference on Poseidon is the fifth (Helike V) in a series of International Conferences organized by the Helike Society and held about every five years in the region of Achaea. The previous Fourth International Conference dedicated to the Early Helladic Helike and other contemporary sites of the Greek mainland was held in 2007. The Conference Proceedings entitled PROTOHELLADIKA: The Southern and Central Greek Mainland, Helike IV, edited by Dora Katsonopoulou, was published by the Helike Society in 2011. The Helike V Conference, including scientific announcements, cultural events and a guided tour to the site of Helike, is organized in collaboration with the Department of Geology, University of Patras, and will be held in the Congress Center of the University of Patras located in Rion, Patras. Conference languages are Greek and English. The Helike V Conference program is attached below. To share with colleagues and scholars worldwide the newest information on the results of research and studies on Poseidon and Helike presented at the Conference, is attached here the Helike V abstracts book edited by Dora Katsonopoulou under her permit. 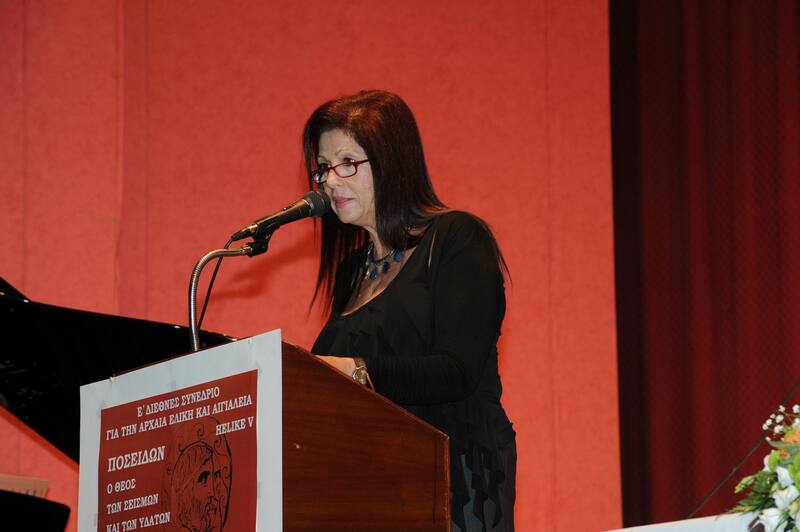 Fig 1 The President of the Helike Society and Director of the Helike Project Prof. Dora Katsonopoulou speaking at the Conference. Fig 2 At the opening ceremony of the Helike V Conference. From left to right :Profs. 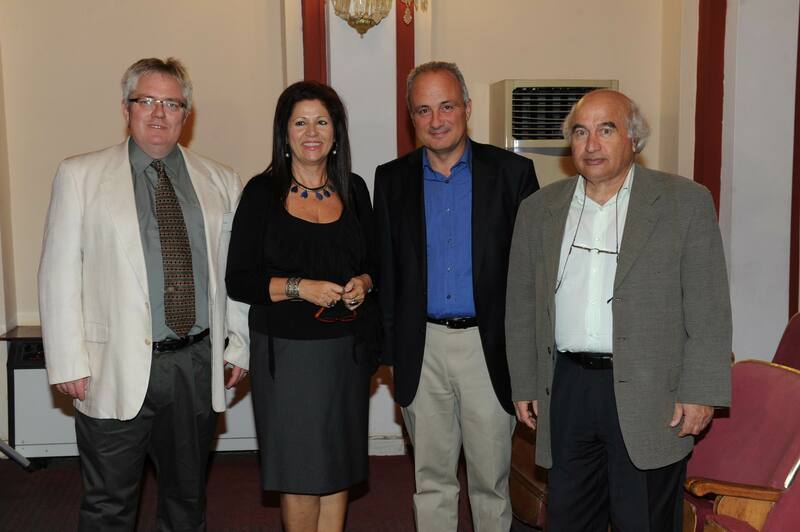 Robert Weir (numismatics), Dora Katsonopoulou (archaeology), Ioannis Koukouvelas and Nikos Kontopoulos (geology).